Play: Watch your local Live TV, seamlessly and without syncing play your personal video and music library on your favorite devices using Cloud TV: Record & Play cloud-based service with FreeAir.tv. 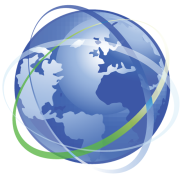 Viaway offers a huge selection of streaming and downloadable content in many languages, both free and pay-per-view. 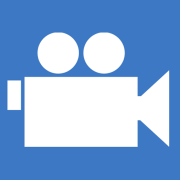 Unlike YouTube and other user-generated content platforms, Viaway focuses on delivering International and Local TV, Films on your devices from around the world. Enjoy professional content from the top brands like CNN, CNBC, CNET, Discovery, Deutche Welle, BBC Radio, France 24 and many more. Our free service Free TV gives viewers and listeners complimentary access to plenty of content - from over 100,000 podcasts to rebroadcasts of your trusted shows, from online radio to full-length classic movies as well as old television shows, documentaries, cartoons that have entered the public domain. For example, our CEO likes to watch France 24 channel. What makes the your Entertainment different? 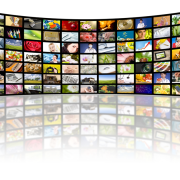 Viaway offers a different way to access and manage your media entertainment. With millions of choices to choose from on Viaway, you can build your own library with Viaway Plus features like Favorites, Queue and History. Use your Nook to find shows you like and favorite them so that your children can easily find and play them from Favorites on your TV at home. 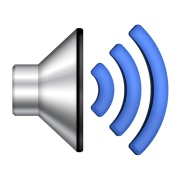 Turn on any of your devices and connect to your personal library. Everything you browse, search, bookmark, or add to Favorites and Queue appears on all of your devices. For example, just add a podcast to your Queue on Roku, then watch it on the go on your Android phone, then share it with your friends or colleagues on the TV or tablets like Nook, Kindle and iPad. 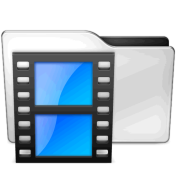 All of the free content on Viaway is downloadable, which allows our subscribers to download and play media files on their devices when they are offline or don't have a connection. Whether you're on a train, a plain, or hitting the beach, you can watch or listen to your favorite programs without Wi-Fi or any other types of Internet connection. All Plus, World TV and Cloud TV: Record & Play subscribers can take advantage of the above features. Recommend or share what you watch or listen on Viaway with your friends on Facebook or find out their favorites to get the most out of your entertainment. Where can I find Viaway? Enjoy it from the comfort of your living room with your flat screen Smart TV or watch it on the go with your mobile device. 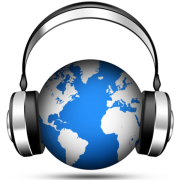 You can always watch your favorite programs or listen to radio on your computer at www.viaway.com. Follow this link for a complete list of the devices that support Viaway. Viaway offers a number of service plans to meet your need. Learn more about Viaway service plans that you can use on your device. You need your device code to see Viaway plans. Just install Viaway app on your devices from their app stores. 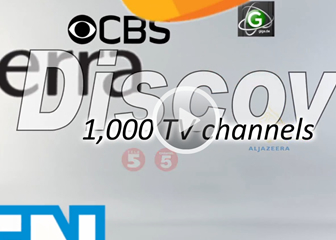 Your Viaway experience will start with the right out of the box Free TV service which brings you access to plenty of free media content without registration, but with limited features. 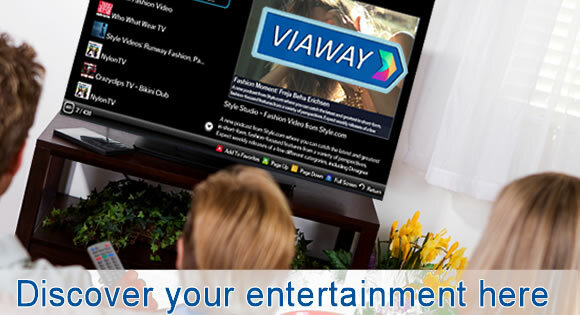 We welcome you to experience the best of Viaway by offering free trials of our services: Plus, TV & Video On Demand and Cloud TV: Record & Play. Start your free trial today. We are that missing link between international entertainment and viewers around the world found on all Internet connected devices. Discover. Record. Personalize entertainment from around the world with Viaway. Join Today! 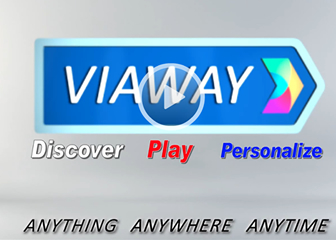 Viaway Plus Subscription gives you a convenient access to your Favorites, Queue, History and Downloads on your computer and your favorite device. 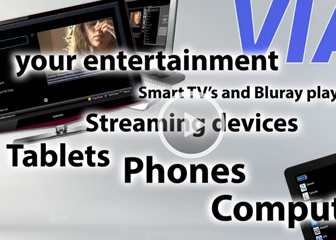 World TV Subscription gives you a convenient access to paid Entertainment from all over the world on your computer and your favorite device. Cloud TV: Record & Play Subscription gives you a convenient access to your video and music on any computer and your favorite device.